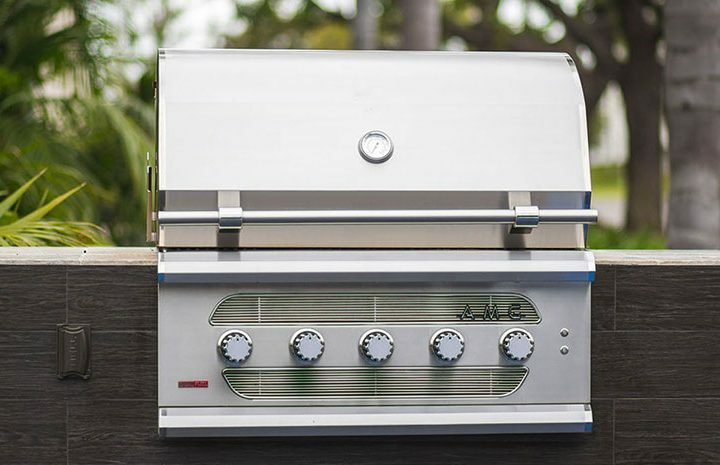 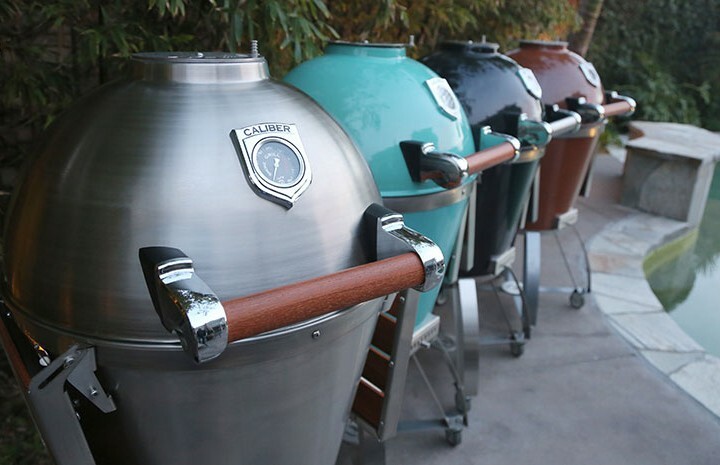 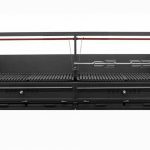 Purchasing a BBQ grill is a big and expensive decision, to date there are over 60 brands on the market that add to making your selection confusing and overwhelming. 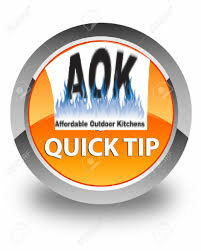 AOK at this time displays 20 Selected brands on the showroom floor to help with your decision. 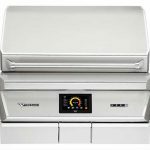 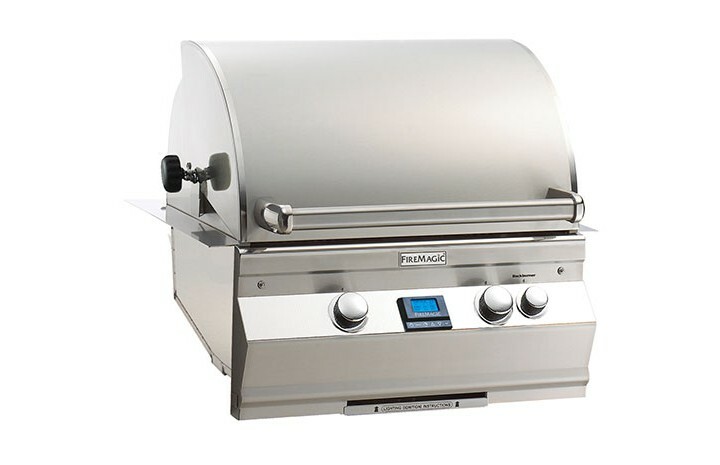 Our Grills are selected for quality and reliability that you can trust. 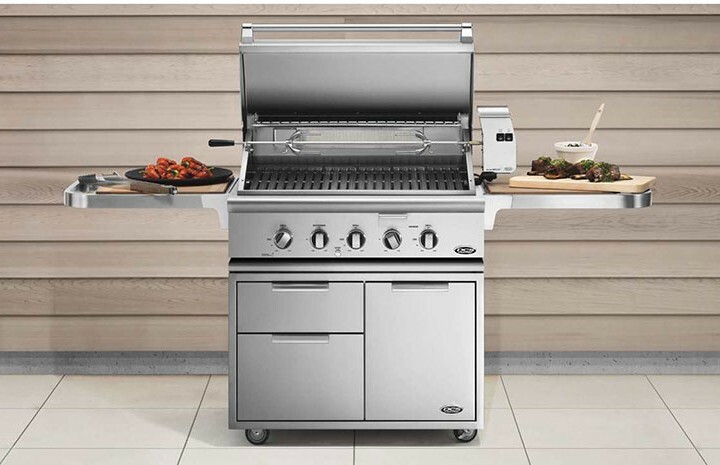 We can help you select the grills that offer the best cooking styles and features that will fit your lifestyle and budget. 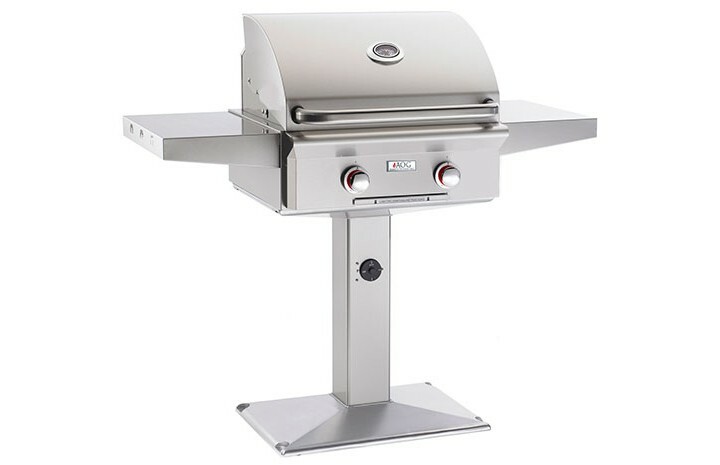 Call today 410-696-7300 or email to [email protected] for questions and answers.